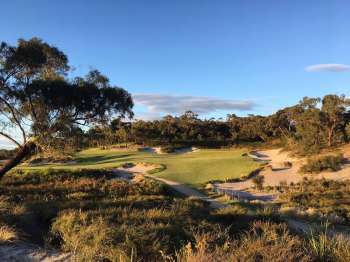 In mid-2010 Geoff Ogilvy announced he was partnering with Australian golf course designer Michael Clayton, forming Ogilvy Clayton Golf Design. The company has since changed name to Ogilvy, Clayton, Cocking and Mead (OCCM). For a professional golfer, Ogilvy is regarded as a fairly astute thinker on design and the game in general and has been friends with fellow Victorian Mike Clayton for more than a decade. 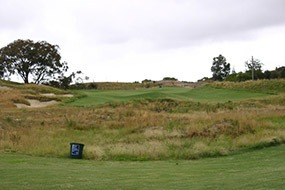 Ogilvy has said in the past that his views on golf course design have been heavily influenced by Clayton. Partnering with leading Amateur golfer Michael Cocking certainly gives this company an edge when it comes to what elite players are thinking and how they play - their most recent work particularly appealing to Professionals and scratch golfers. Once Geoff Ogilvy’s playing days are finished, he is expected to take a more active role in design than most of his contemporaries and is certain to learn plenty from one of Australia’s more prolific design teams. For Clayton, Cocking and Ashley Mead it is hoped that the addition of a US Open Champion will lead to more new course projects. 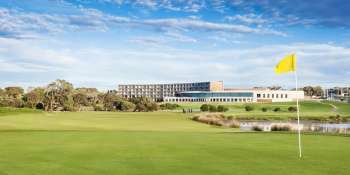 Considering the breadth of OCCMs redesign work in Australia over the past 20 years, the fact they have very few solo new course designs must be a constant irritation. The Ogilvy connection will surely help attract overseas business, and has already led to work in the United States at Shady Oaks in Texas and in China at Lanhai International. To contact Ogilvy Clayton Cocking Mead Golf Design, or for an independent assessment of their suitability for your project, please contact Global Golf Group. 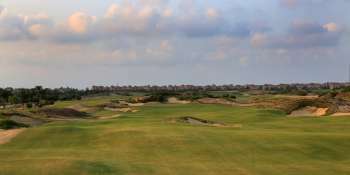 Yangtze Dunes reopens in Shanghai, after OCCM redesign. First China project for Ogilvy, Clayton & co (OCCM) nearing completion. 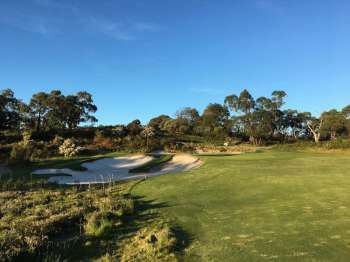 Peninsula Kingswood Golf Club opens six holes on the new North Course. Signature Design Q&A with golf’s best known celebrity designers.